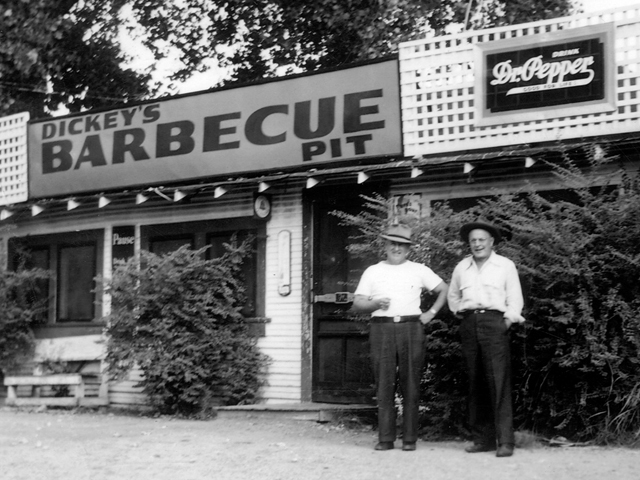 Dickey's Barbecue Pit began as a small barbecue joint in Dallas, TX in 1941 by Travis Dickey. 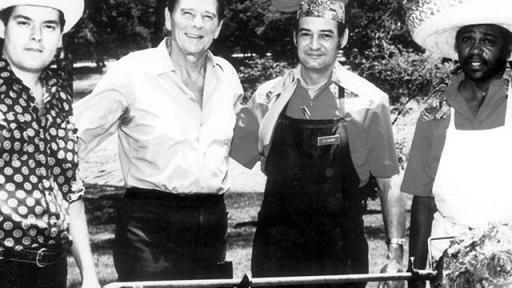 Today, Dickey's Barbecue Pit is still owned and operated by the Dickey family who is proud to share their brand and slow-smoked barbecue with families across the nation. 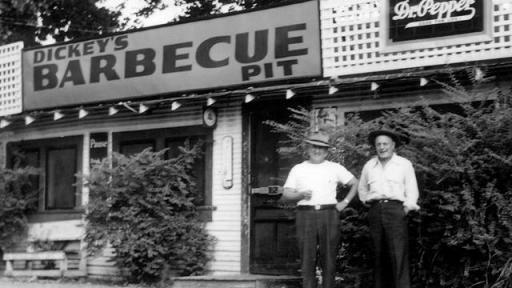 At Dickey's, the Pit is the most important member of the team as it is the heart and soul of Dickey's delicious slow-smoked barbecue. 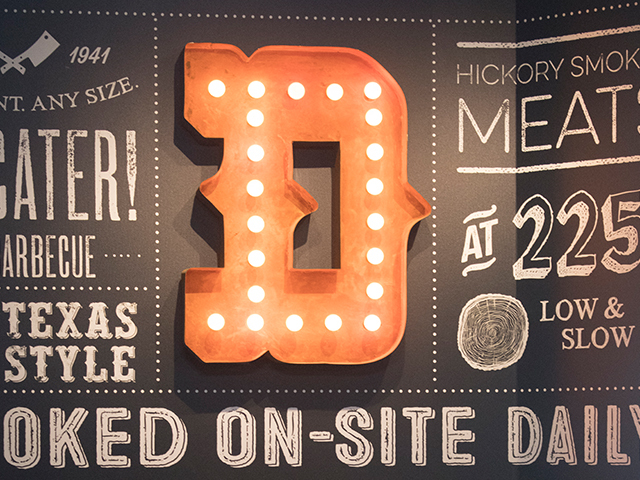 Dickey's Barbecue Pit not only prides themselves on their slow-smoked, Texas-style barbecue, but also their authentic, down-home atmosphere. 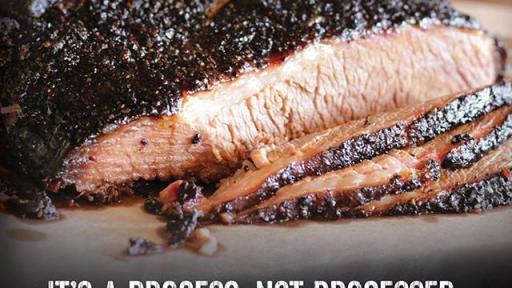 Dickey's Barbecue Pit has more than 550 locations throughout the nation with plans to develop 45 locations in the Middle East beginning in 2018. 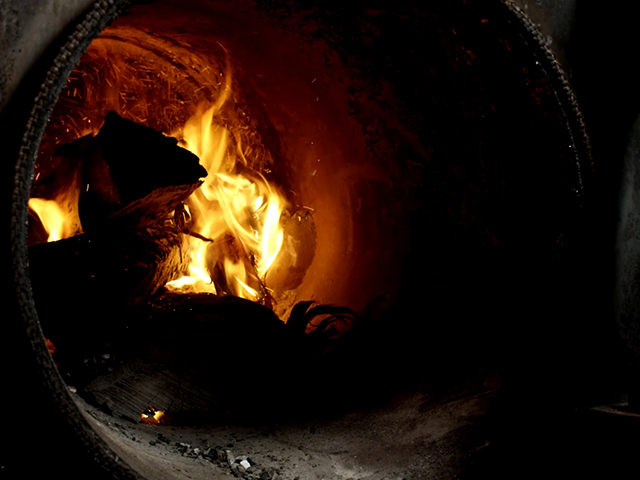 Dickey's Barbecue Pit smokes their meat low and slow, every night in every location across the nation to ensure its authentic flavor. 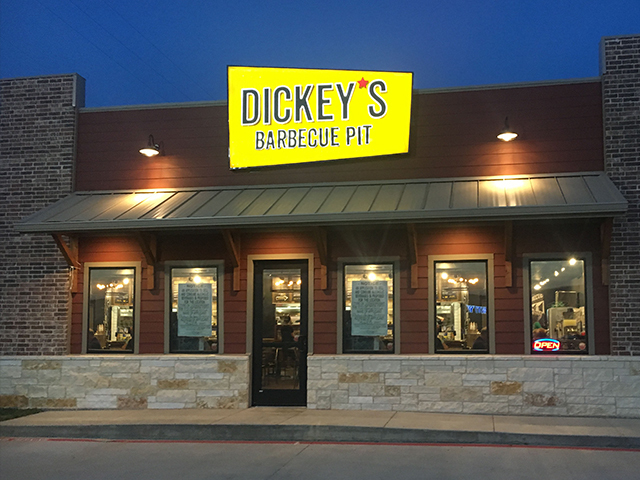 (Dallas, TX) Dickey’s Barbecue Pit, the largest barbecue chain in the world, brings authentic, Texas-style barbecue overseas. 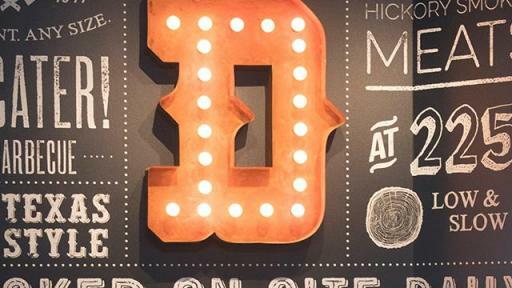 The brand has partnered with acclaimed Middle Eastern hospitality group, Serenity Hospitality, LLC to bring 45 Dickey’s locations to seven countries throughout the Middle East. Serenity Hospitality is led by Chief Executive Officer Youssef El Habbal who has over 20 years of experience in the hospitality industry with a heavy focus on concept development and franchise operations. 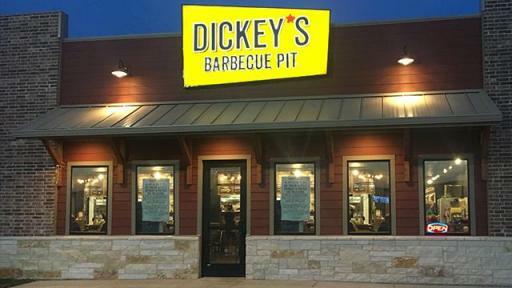 The 45 international Dickey’s Barbecue Pit locations are slated to opened in seven countries throughout the Middle East including United Arab Emirates, Saudi Arabia, Kuwait, Bahrain, Oman, Qatar and Lebanon. The first locations are planned to open in 2018 in the UAE. 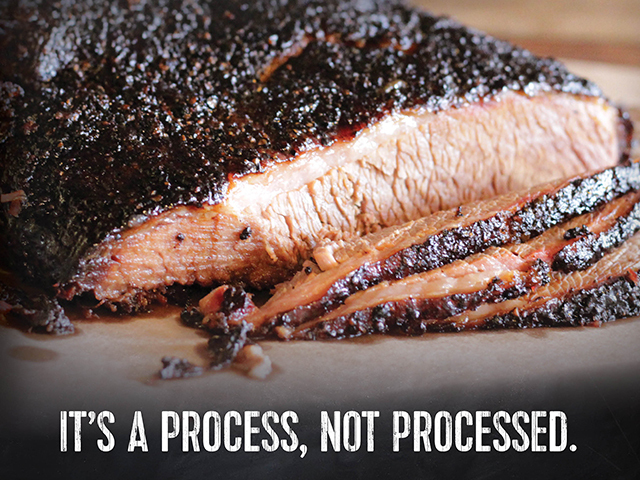 To learn more about franchising with Dickey’s, visit Dickey’s franchising page or call 866-340-6188. Serenity Hospitality LLC focuses on bringing innovation and excellence to the high-growth Food and Beverage market across the GCC and beyond. Serenity Hospitality is owned by SANAD AD, an Abu Dhabi-based investment house. 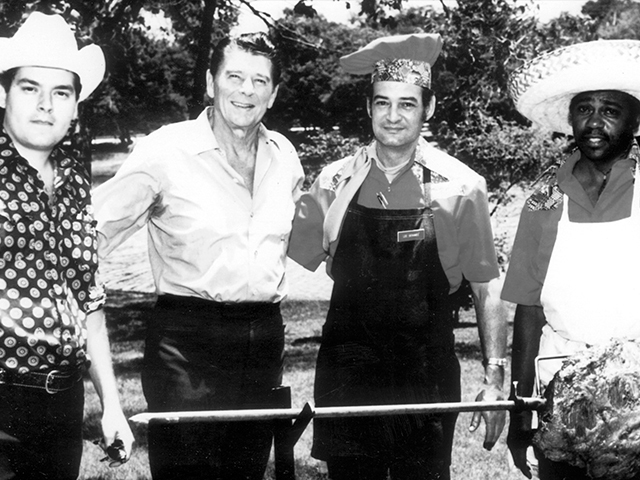 Our team members possess cutting-edge local market knowledge and deep industry experience. 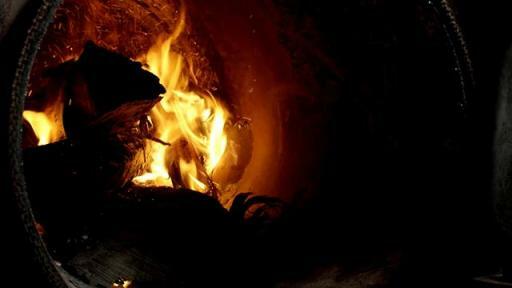 In addition, our corporate dynamism enables us to conceptualize, launch, and manage brands efficiently and confidently. Serenity Hospitality’s portfolio includes Meshwari®, a newly launched and acclaimed fast-casual Middle Eastern eatery, with additional innovative concepts under development throughout the region.